Cha de Bugre is a natural slimming product that comes from Brazil and has become a new trend with dieters. Cha de Bugre is the fruit of a tree which grows in Brazil, and because of its successful slimming results it has become very popular with consumers all over the world. Success came first in the USA and then in Japan and Haiti. 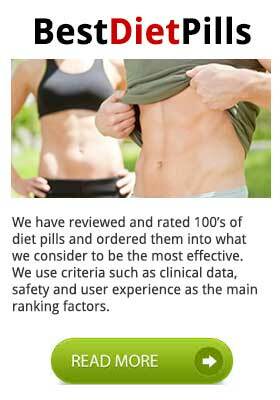 Now the pill is available to dieters who have been waiting for this natural diet pill for a long time. However, dieters should be especially careful because there are several products on the market that claim to use Cha de Bugre in the list of their ingredients, but they either use a fake substance, or they use substances of unknown origin and doubtful effectiveness. This makes UK dieters a bit sceptical about the diet pill which is marketed with plenty of hype and exaggerated claims. Diet pills that are made of the real Cha de Bugre can prove helpful in reducing weight. Apart from Cha de Bugre, there is another slimming product, Emagrece Slim, which has recently appeared on the market, probably to claim some of the fame and popularity. 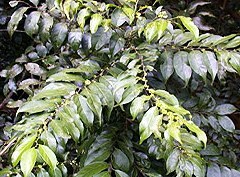 Cha de Burge is a tree, about 26-40 feet high, indigenous to South America. It grows in Argentina, Brazil and Paraguay and it produces a kind of red berry which looks like a coffee bean. In several parts of Brazil this berry is roasted and brewed to give a kind of beverage which people drink as a coffee substitute. This is what Brazilians call “café de mato” or “coffee of the woods.” People who drank the coffee noticed that it helped them lose weight and that is how the fruit started being used in diet pills. Another plant which is used successfully as an appetite suppressant is Hoodia Gordonii, which looks like a cactus and is indigenous to South Africa. What Does Cha de Burge Contain? The formulation of this natural product is really simple. It contains only Cha de Burge Extract and Green Tea Extract. In Brazil, where the product is widely used, people really appreciate its good results. Women especially enjoy its anti-cellulite properties and everybody enjoys a nice boost of energy and its effect as a heart tonic. 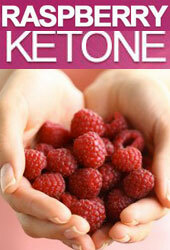 Its acts both as an appetite suppressant and as an energy booster. Since Green Tea Leaves have been added to the extract, it can raise the Basal Metabolic Rate (BMR)of the body and make weight loss faster and easier. The way it works may remind of the fast weight-loss results of the banned Ephedra. However, Cha de Bugre does not present any of Ephedra’s serious side effects. Can Cha de Bugre Cause Any Side Effects? It is a natural stimulant which does not cause any side effects when used on its own. However, when used in combination with other stimulants, such as Green Tea, dieters may experience a feeling of restlessness like having consumed a large amount of caffeine. Dieters who are sensitive to stimulants may also experience feelings of anxiety, dryness in the mouth, headaches or insomnia. Is Cha de Bugre Effective? Those who really know how effective Cha it can be are people in Brazil who have used it for years. In South America, it is very popular but it’s never mixed with other ingredients and it is sold in the form of extracts, teas or tinctures. The main advantage of the product is its lack of side effects. People in Brazil have used Cha de Burge for years with very good results, and now dieters who have used it all over the world have only given it excellent testimonials and very good reviews. The fact that several other ingredients have been added to the formulation of this slimming product can reduce the power and effectiveness of Cha de Burge. Where Can I Buy Cha de Bugre? Can be easily purchased from several online stockists, but you can also buy it from major high street pharmacies and health stores all over the country. If you are considering a fat burner then consider using PhenQ. 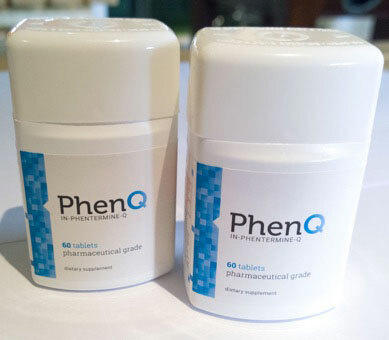 PhenQ is a legal phentermine alternative that can burn fat and suppress appetite. PhenQ has a large and loyal user base from all over the world. It has been available without prescription since its introduction and is considered to be the most effective commercial fat ever created. Anything else is a compromise.